Although Windows tablet is known for its productivity, there is still no denying the fact that there’s a gap when it comes to software that is designed to be used compared to mobile apps like banking apps or airline and airport apps and even parking apps. It would be better to fall back on Android apps if possible in such cases. The Hi8 Air tablet is actually an upgraded version of the existing Hi8 tablet that comes with an 8” FHD display with a ratio of 16:10. Under its hood is a 1.44 GHz Intel X5 Cherry Trail Z8350 processor that can be boosted to 1.92 GHz and 2 GB RAM. Hi8 Air also has an internal storage of 32GB and supports MicroSD card up to 128GB. It comes with a 4000 mAh battery that powers the hardware. In addition, this dual-boot tablet also supports Bluetooth 4.0 and contains a 3.5 mm headphone hack, metal chassis as well as a micro USB and micro HDMI port. The tablet’s package comes with a charger, a Bluetooth keyboard, and even an OTG cable. Although its specifications are not exactly to die for, this tablet is very much affordable and ideal for students. As great as Hi8 Air may look like, it still has some flaws and its biggest and unbelievably one is that it is only running Android 5.1 which is a 4-year old Android operating system that is not even supported right now by Google. Although the tech giant took the risk of installing Windows 10, which undeniably is good for business purposes, it still does not change the fact that either Android Marshmallow or Android Nougat would have fit the bill much better since it already sells Android 7 powered tablets. All things considered, Hi8 Air is still a good catch at an affordable price. And it would be ideal for users who want to lighten their load and use only a single device which already offers everything a user could need. But still, if you really think about it, you’d wonder why it settled for a 4-year old Android OS instead of using the newer ones. This could mean that the device might be subject to tons of vulnerabilities r security flaws that will never get security patches or upgrades since Google does not support this Android version for now. 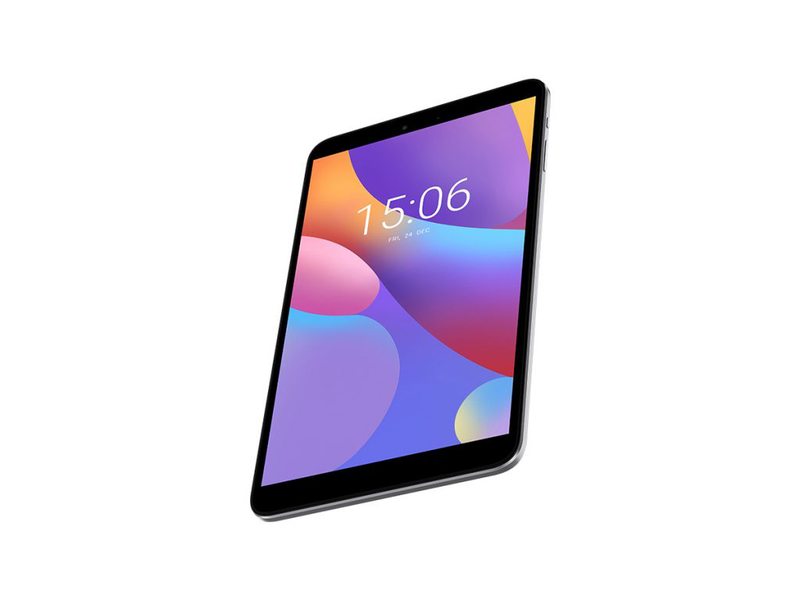 But if you’re willing to overlook the outdated Android OS, you can go directly to the official website of Chuwi and find more information about the dual-boot tablet.